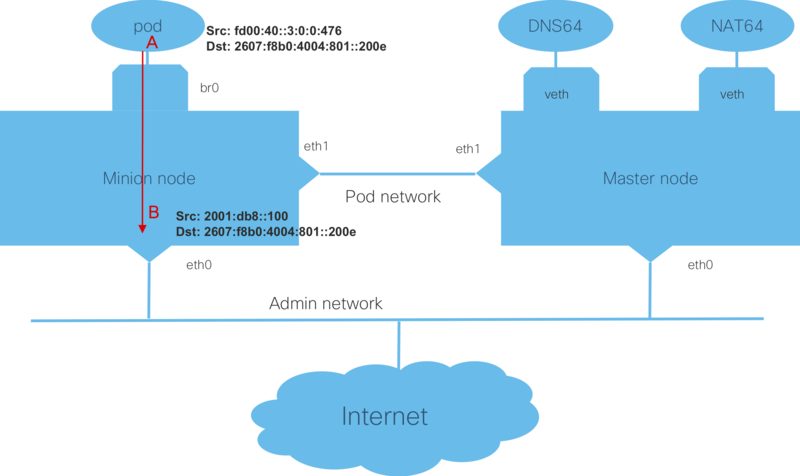 Istio, Kubernetes with Load Balancer, on Bare Metal…Oh My! I found a load balancer that works on bare-metal and decided to do a quick write-up of my findings. This blog assumes that you have a basic understanding on how to bring up Kubernetes and Istio, so I won’t go into the nitty gritty details on those steps. The following information indicates the versions used (others may work – this is just what I used), and the basic infrastructure. Ubuntu 16.04 64 bit server OS. KubeAdm, kubelet, and kubectl v1.9.2. Account set up on hub.docker.com for docker registry. 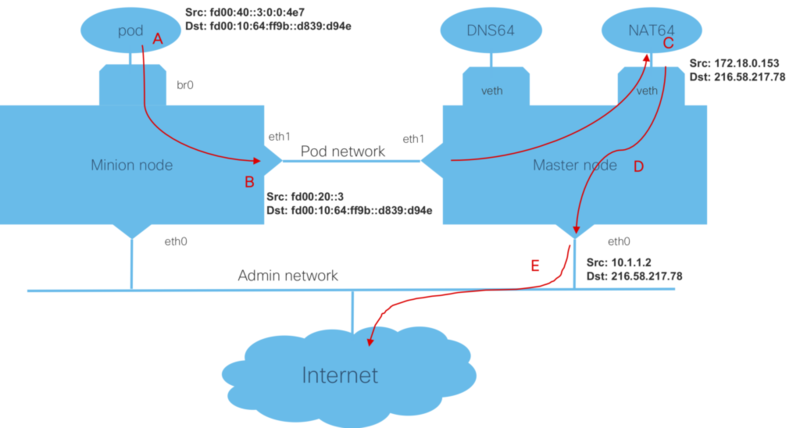 Hosts on lab network with access externally. Four available IPs for external IP pool. If my systems were on a /24 subnet, I wouldn’t have needed the arp-network line. Under “cidr” the start address of the pool and the prefix is specified. I followed the instructions in the Istio Dev Guide page, to build and start up Istio. I verified that everything was runing, and that the istio-ingress service was using the LoadBalancer type and had the first IP address from the pool defined for MetalLB as the external IP. The speaker log for metalLB will show that an IP was assigned. After this is running, I opened my browser window on my laptop, and went to http://<external-ip>/productpage/ to view the app! The MetalLB setup was painless and worked well. I haven’t tried with /31 for the pool, but it does work with /29 and I suspect larger sizes. I also didn’t try using BGP, instead of ARP. Category: bare-metal, Istio, Kubernetes | Comments Off on Istio, Kubernetes with Load Balancer, on Bare Metal…Oh My!